The Japan and China Friendship Garden (日中友好庭園) is located right across the road from Gifu Park (岐阜公園) in Gifu City. The garden was created to commemorate the 10th anniversary of the friendship and affiliation between Gifu City in Japan and Hangzhou in China. It was also created to further improve the sometimes fragile relationship between these two nations. Inside the garden is a small version of the West Lake of Hangzhou and some interesting Chinese style architecture including a Hangzhou gate and a pair of guardian lions. The pond and garden has been created to reflect the scenery of the four seasons. 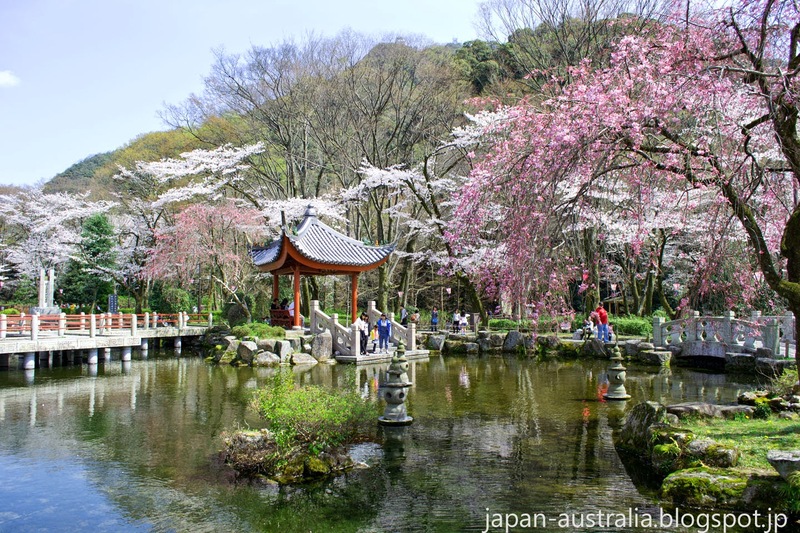 The garden is known as one of the best cherry blossom viewing spots in Gifu City and it certainly doesn’t disappoint. 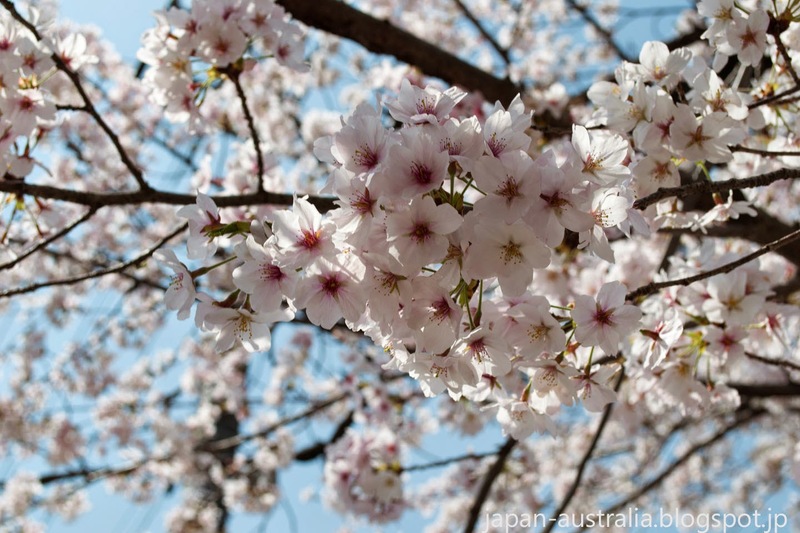 There are around 480 cherry trees around the garden, Gifu Park and surrounding area. At this time of the year in early April the garden is beautifully coloured with white, pink and red blossoms. 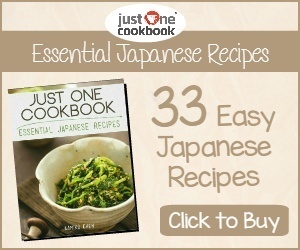 It can be enjoyed during both the day and the evening/night. 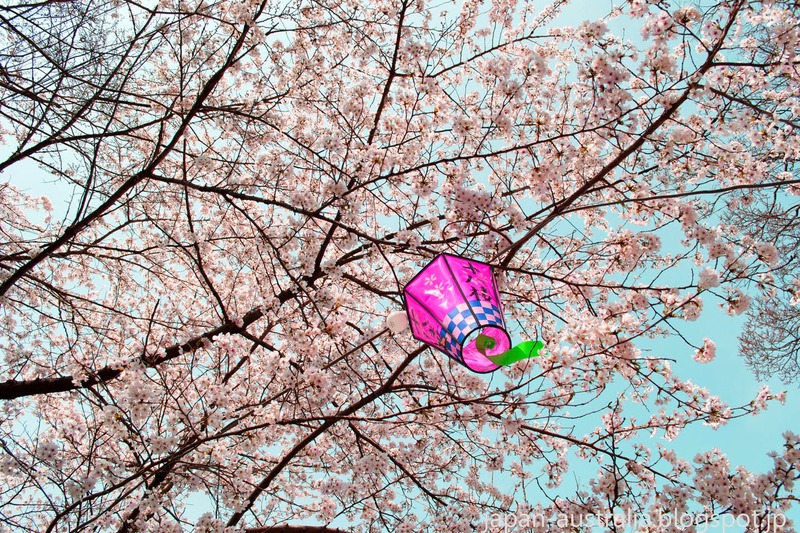 During the hanami season it is a popular spot for hanami parties and can be very crowded. It is a great spot for photos with the Chinese architecture blending in spectacular with the cherry blossoms. 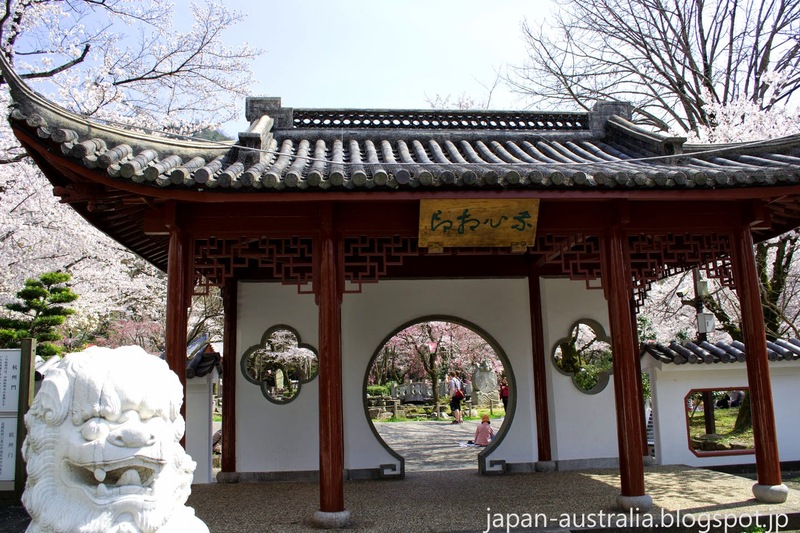 Right next to the Japan and China Friendship Garden is Gokoku Shrine (護國神社). 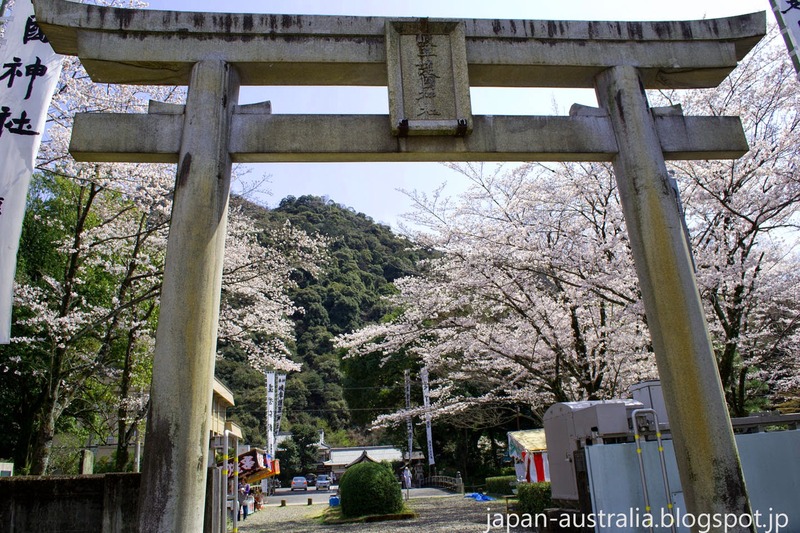 The Shinto shrine is located at the base of Mount Kinka and is dedicated to the residence of Gifu Prefecture, who have died in wars since the Meiji Restoration. 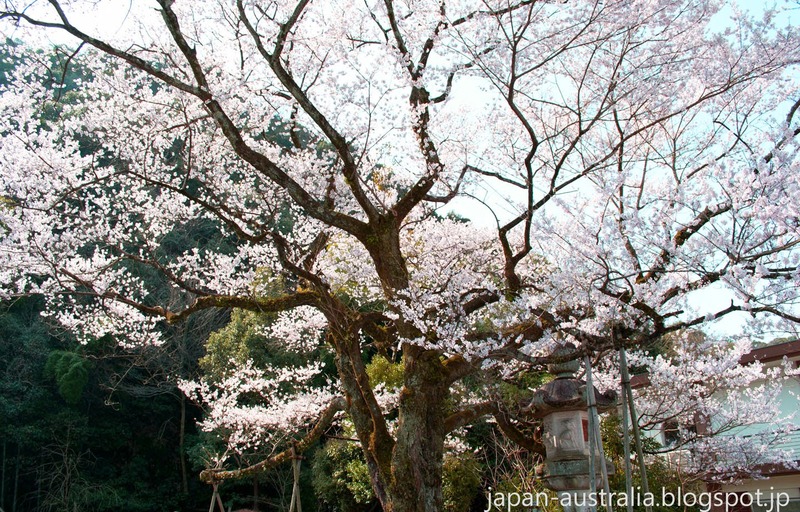 The grounds of the shrine contain a very famous cherry tree called Ukai-zakura (鵜飼桜). The tree was planted over 100 years ago and is one of the first to bloom in the city. It was given the name “ukai-zakura” because its blossoms are said to predict the amount of ayu (sweet fish) caught during the upcoming cormorant fishing season (ukai) on the Nagara River in Gifu. 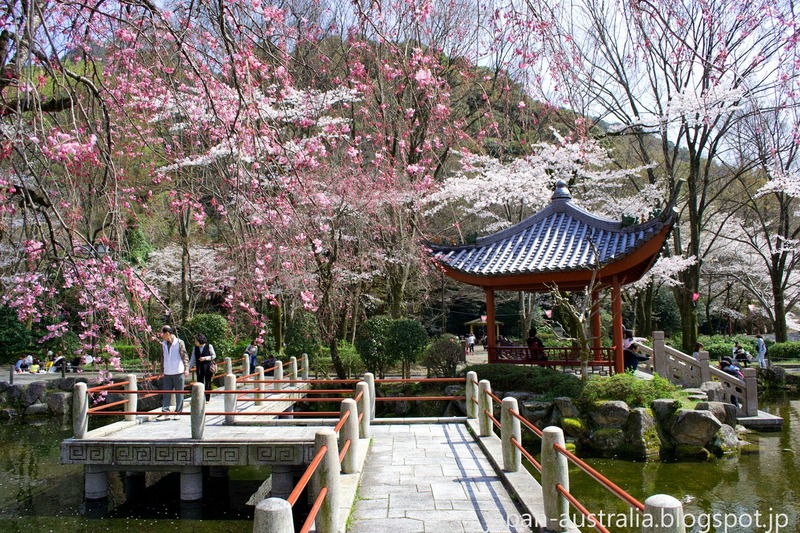 A short walk from the Japan and China Friendship Garden is the banks of the famous Nagara River. 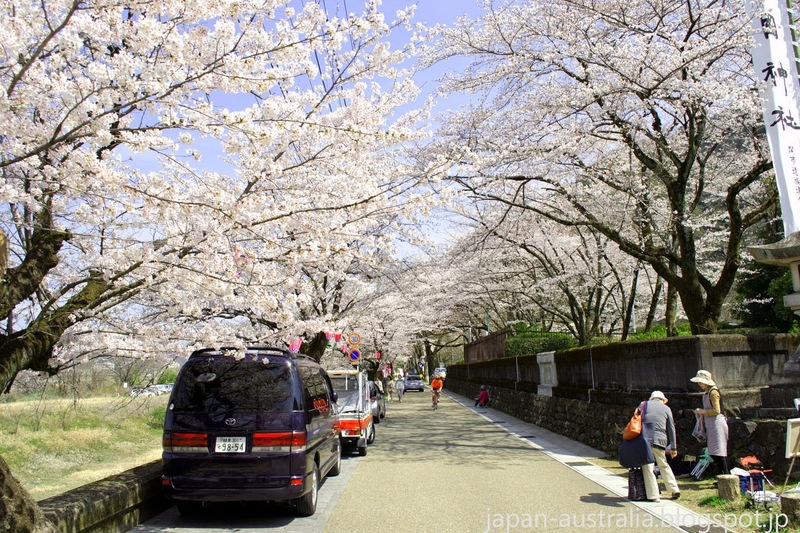 This is yet another great spot for the cherry blossoms and a popular spot for hanami in spring. 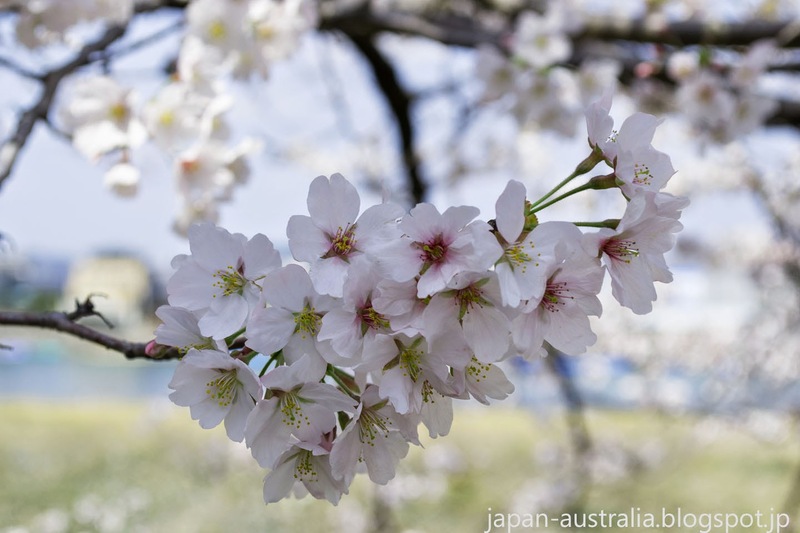 Crowds flock to this area to view the cherry blossoms both day and night.